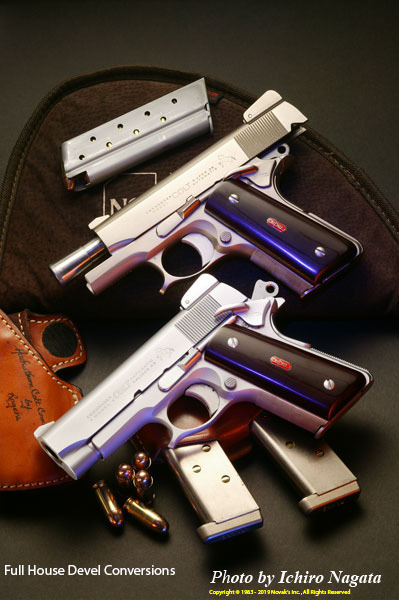 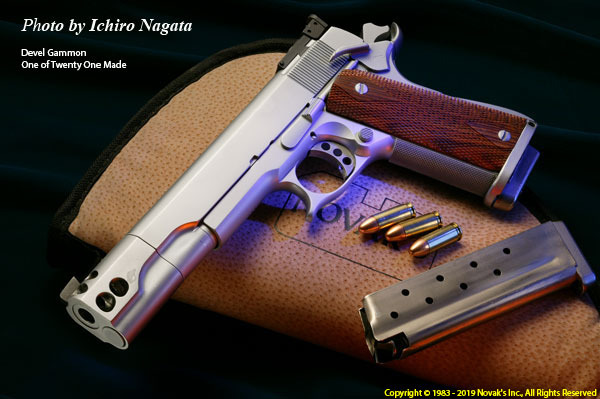 Pictured below are some examples handguns that were gunsmithed by Charley Kelsey of the Devel Corporation in the late 1970's to the early 1990's. 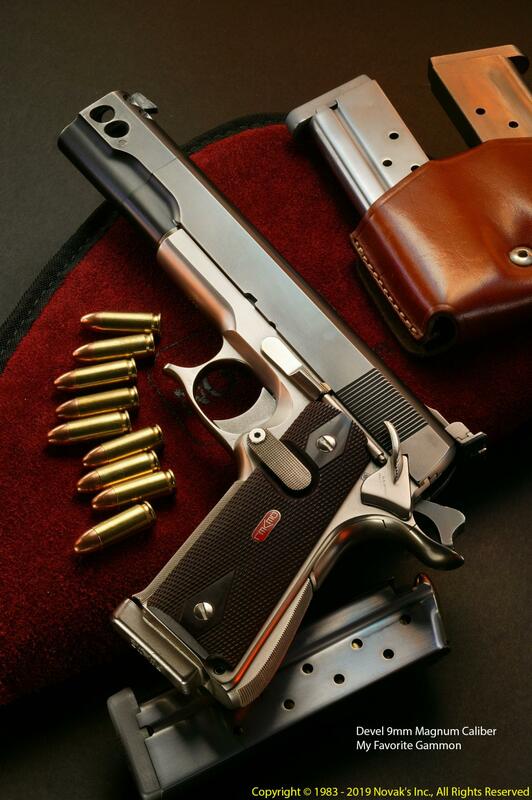 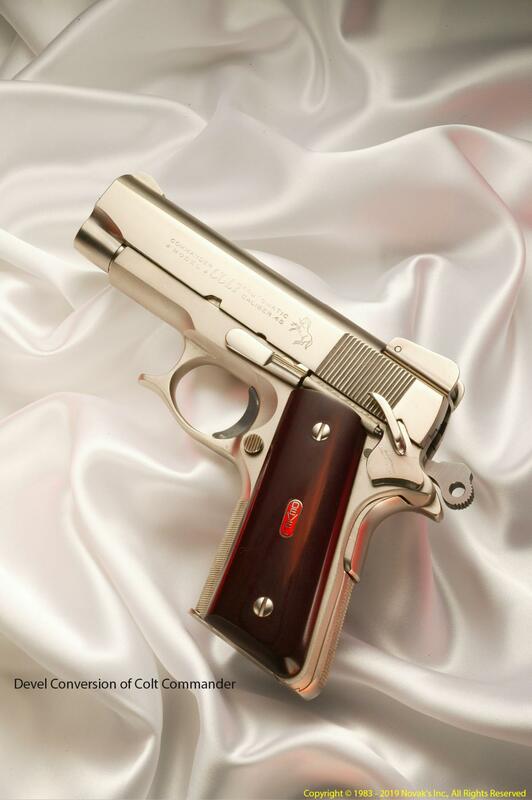 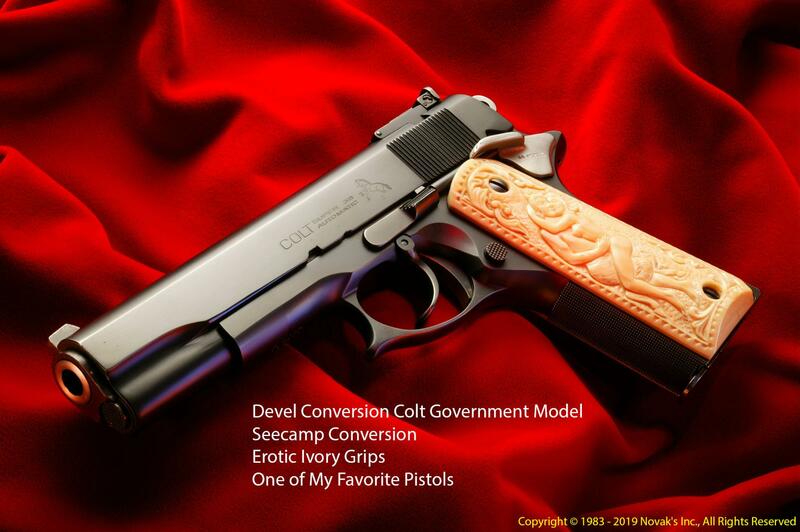 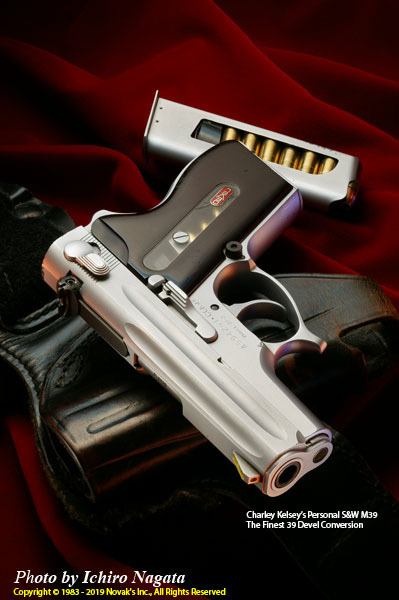 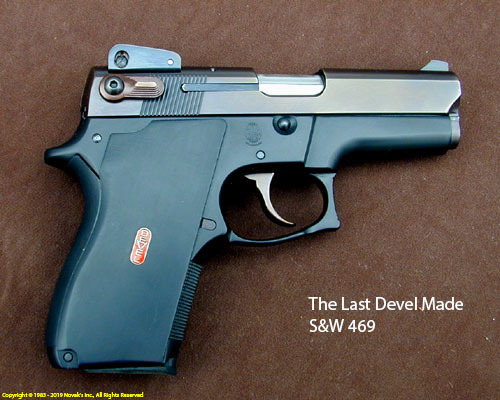 Wayne is an avid collector and one of the leading authorities on Devel handguns. 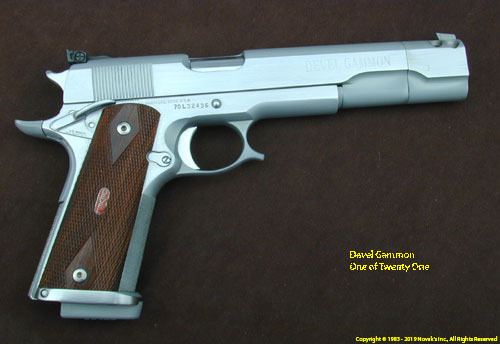 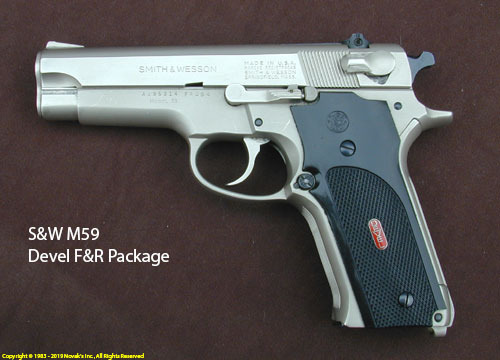 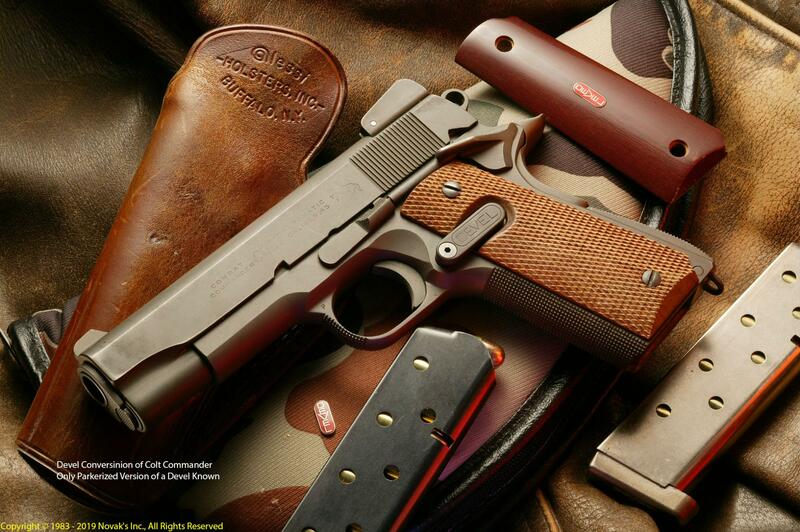 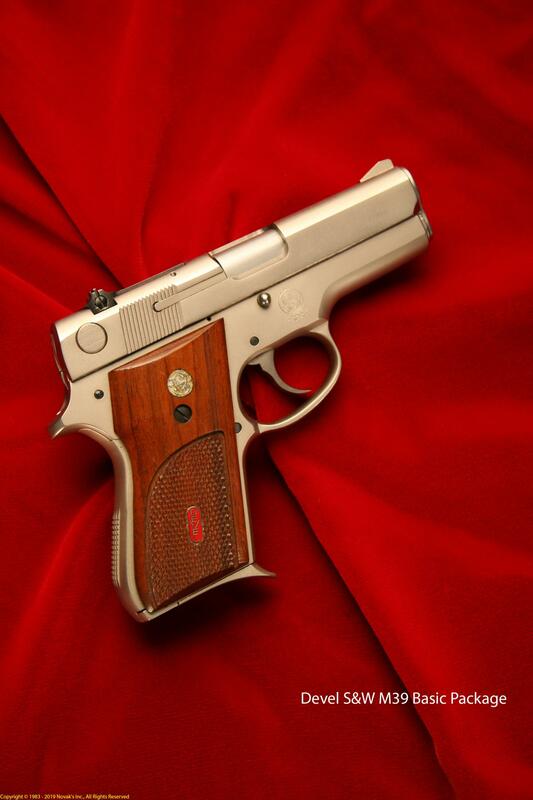 Wayne is always looking for Devel handguns to add to his personal collection. 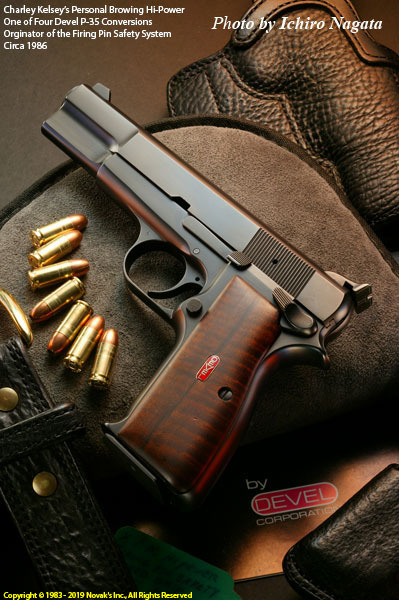 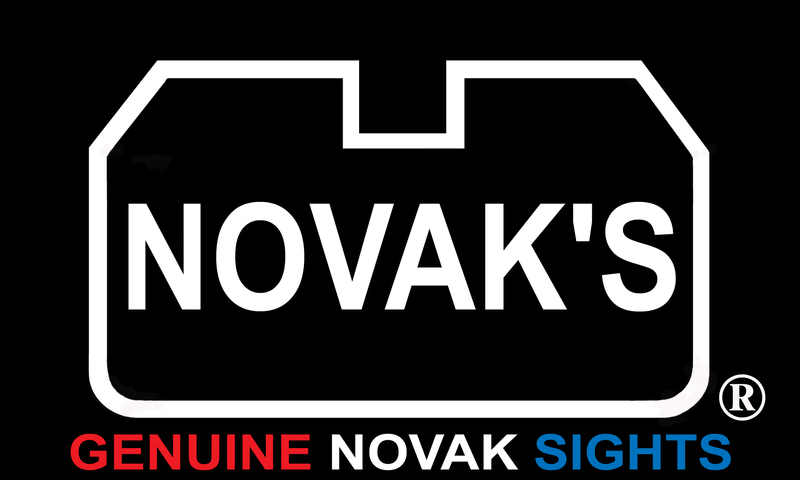 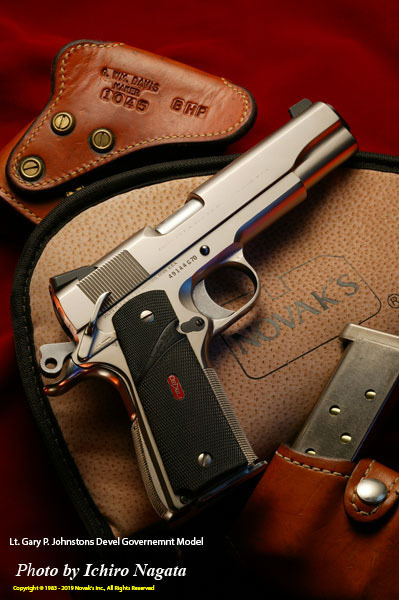 If you have a Devel and would like more information about Devel handguns or have a Devel handgun that you would like to sell, please email us at develinfo@novaksinc.com.